At Walker Stalker Atlanta, we were given an opportunity to interview “Ash vs Evil Dead” costar Dana Delorenzo. While the full interview about “Ash vs Evil Dead” will be up in a few days, we wanted to share information on Dana’s newest movie: The Mad Ones. Check out the trailer below. 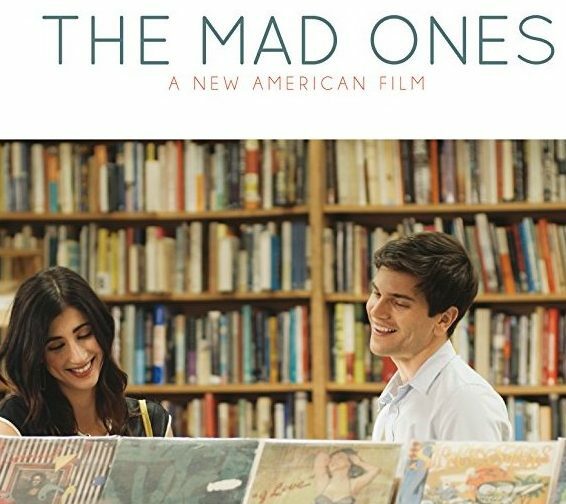 The Mad Ones is available to watch now. Visit the official website for more information on how you can watch.